Do you have an active CA# Tow license? I represent that the above information, and any other information I may be required to provide, is complete and accurate and any misstatement or omission may result in rejection of my application or termination of contract. I authorize Spark Towing to conduct, at its discretion an investigative consumer report concerning my character, general reputation, personal characteristics and mode of living. Upon written request, additional disclosure concerning the complete nature and scope of the investigation will be provided. 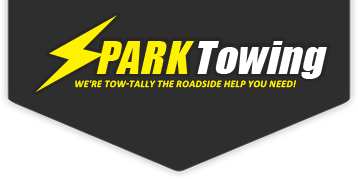 If I am contracted, I agree to comply with the policies, procedures, guidelines and standards of conduct of Spark Towing.